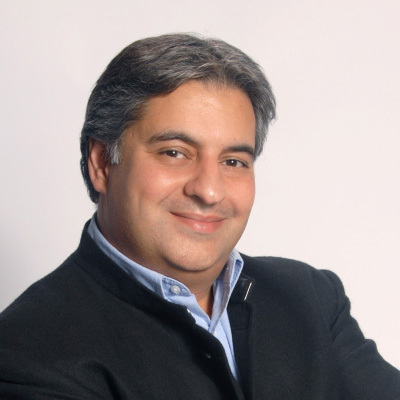 Rohit Talwar is a global futurist, strategic advisor and the CEO of Fast Future Research and Fast Future Publishing. He advises business, government and NGO leaders around the world on how to prepare for and create the future in an increasingly disrupted world. He is the editor of a recently published book on The Future of Business. www.fastfuturepublishing.com. The book draws on contributions from 62 future thinkers around the world to explore how developments such as AI and robotics could transform existing industries, create new trillion-dollar sectors and reinvent business over the next decade.